The Mathieu Crepel’s movie, SHAKA. Mountains, waves and one man’s mission to charge them both. 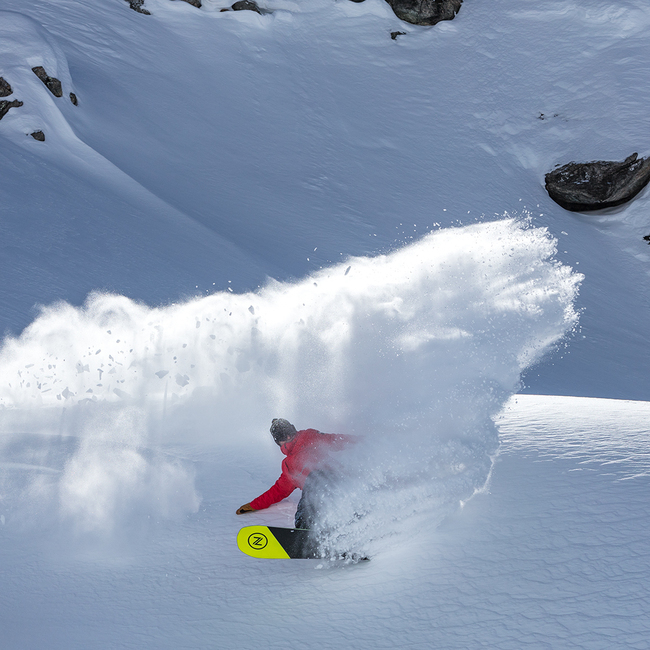 Shaka follows multiple-time snowboarding World Champion Mathieu Crépel on one of the wildest adventures of his career. Fusing his passion for surfing and snowboarding, Shaka takes Mat around the world and links him up with Koa and Eddie Rothman, Guillaume Nery, Kepa Acero, Gerry Lopez, Victor Daviet and Nathan Fletcher. It culminates at one of the heaviest waves on the planet, Jaws, where Mat takes all of his training and puts it to test. 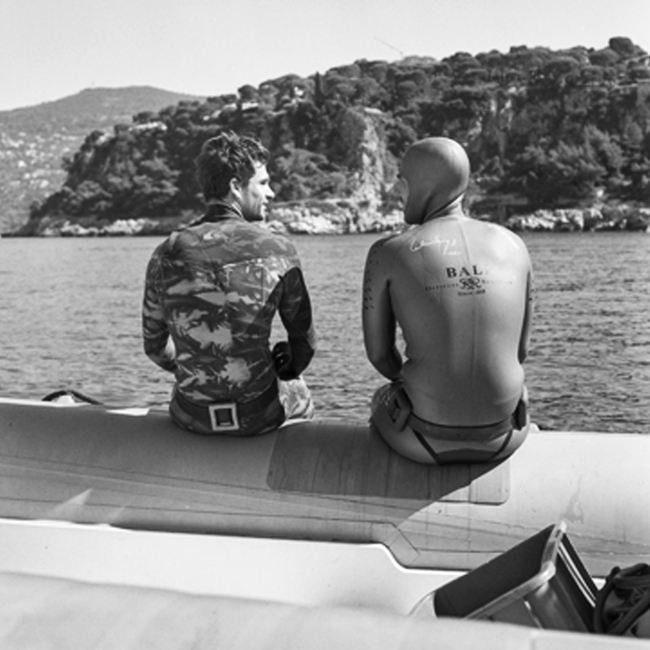 Born in Tarbes, 33 years ago, Mathieu Crépel has spent his time growing up between the sea and the mountains. 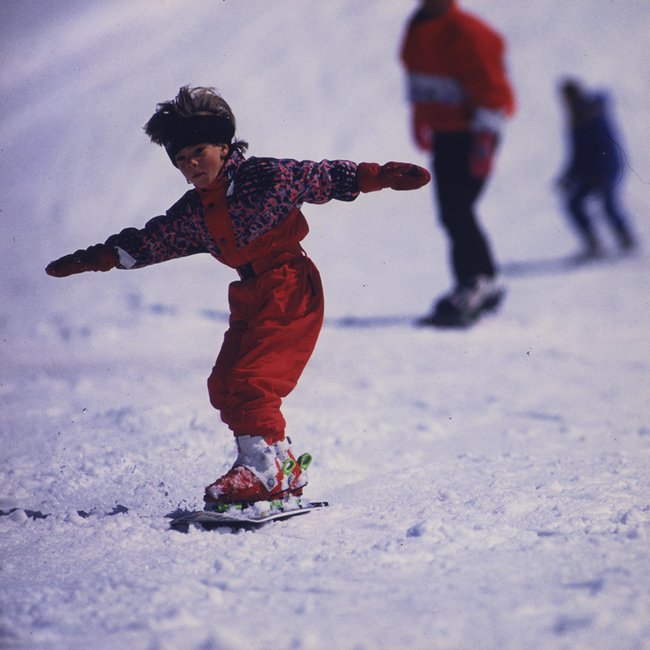 Talent spotted at the tender age of 10 years old, over the course of just a few years, he would become the most decorated French snowboarder in history. I want to share, to learn from my experience and to enrich those of other people. Surfing and snowboarding are vital for me, they allow me to be close to nature, and have taught me about how fragile it is. This is what motivates me to go on an adventure, far from my comfort zone, and to continuously challenge myself.